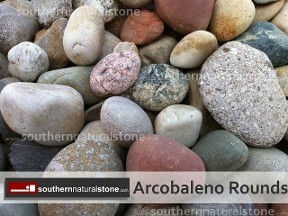 River Rock is a natural stone which is normally smooth in texture and comes in a variety of colors. 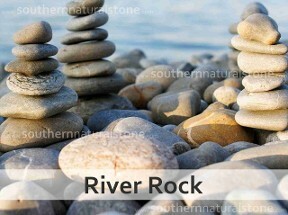 Have you ever gone hiking or just driven by a calming stream or river and seen the beautiful rocks that outline the banks? 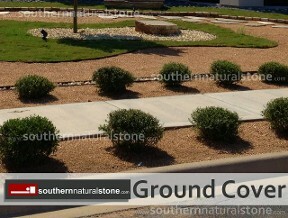 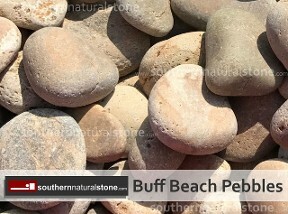 At Southern Stone, you can choose which you’ll have in your landscape. 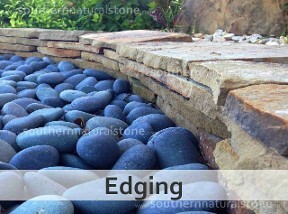 They can be used as edging or ground cover. 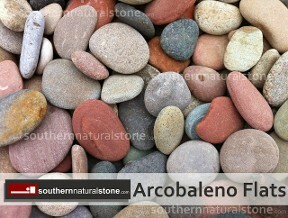 You can make a "dry" river bed or decorate your pond or waterfall. 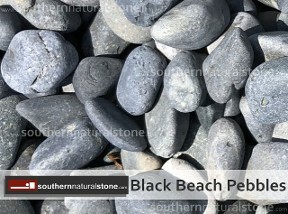 Whether an arid desert theme, a dry river bed, or a beautiful pond underlay is your goal, the use of river rock will add that extra enhancement that you were looking for. 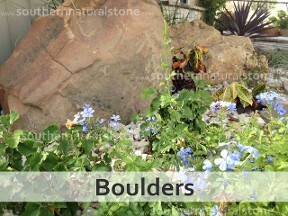 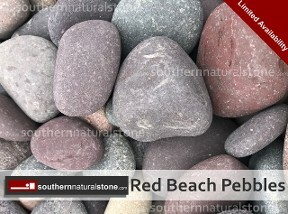 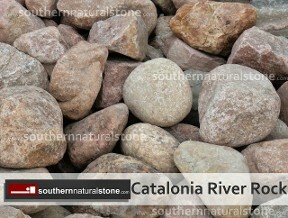 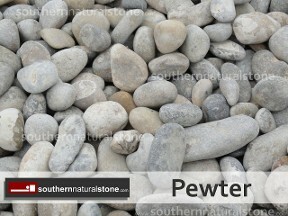 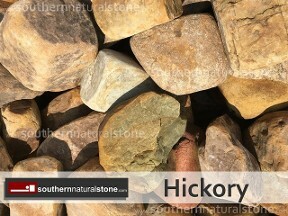 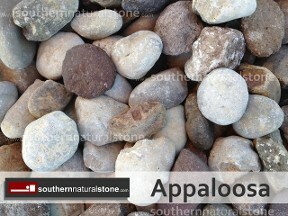 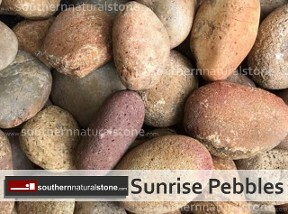 There are plenty of sizes and colors of river rock to choose from.